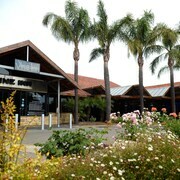 Went exploring the towns of Tanunda, Nuriootpa and Angaston, and the hotel was very central to those places. Nice quiet area but only short distance to Nurioopta and Tununda. 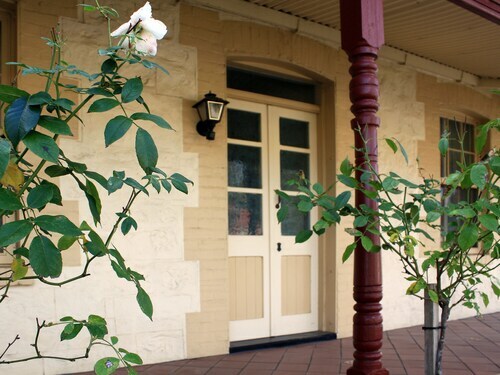 Angaston Vineyard Motel is between Angaston and Nuriootpa, close to Barossa Vintage activities (in churches and wineries) & restaurants in the area. 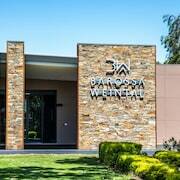 About a 2-3 min walk from a 24/7 bistro type/takeaway restaurant and about a 2min drive from Nuriootpa. 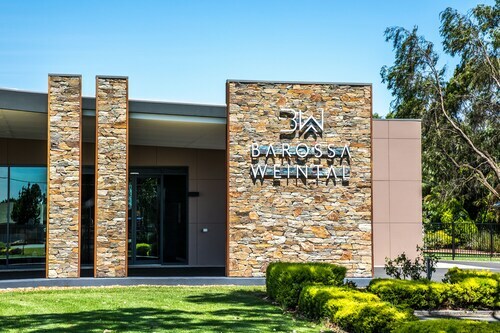 Took a tour of wineries and Barossa towns on Nuriootpa, tanunda and Angaston on our door step and was only 20 mins from our family at Gawler. Stuff your suitcase and prepare for new adventures! When you use Expedia.co.nz to reserve a room at any of the hotels, motels, or resorts in Nuriootpa, South Australia, you’ll save time and money. Our massive selection of over 117 accommodation options makes it simple for you to find incredible deals on local hotel options, whenever the urge to travel strikes. 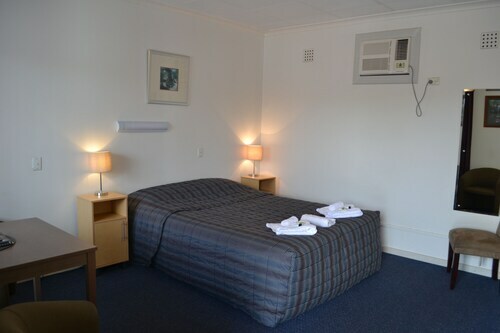 Besides our unbeatable rates on rooms, you can keep even more of your cash and streamline your plans by combining your Nuriootpa accommodation with your plane ticket. You’ll score the best possible prices when you bundle your travel arrangements into one package, and be able to hit the ground running as soon as you arrive. At Expedia, we don’t just offer outstanding deals on our trips to Nuriootpa, South Australia. We also give you a range of offers to help you plan a cost-effective trip, no matter where you’re going. Not only will you find a variety of incredible holidays on Expedia.co.nz, but if you see a better rate elsewhere, we’ll match the deal or provide you with an equally attractive alternative. Right here on Expedia.co.nz, you’ll find trusted hotel reviews written by travellers who’ve been to the hotels you’re considering, so you can find out exactly what to expect before you book. 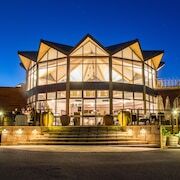 Our ever-expanding collection of reviews provides you the top tips and inside information you need to have the Nuriootpa hotel of your dreams. 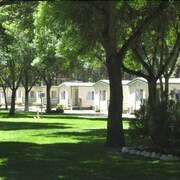 You can even look at extensive photo galleries and take virtual tours to see it all for yourself. 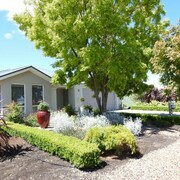 Sign up for an Expedia.co.nz account and you’ll gain access to the most competitive Nuriootpa hotel deals. Plus, when you become a member of our exclusive Expedia+ VIP program, we’ll offer you even more specials and extras to help you enjoy your stay in Nuriootpa. From free drinks to discount spa treatments, our VIP options ensure you’ll have a first-class stay. 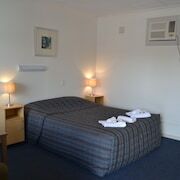 Why wait another moment to book cheap hotels in Nuriootpa, South Australia NZ$76? Start searching for the ideal accommodation right now, and you’ll find the perfect choice in minutes. Explore Nuriootpa with Expedia.co.nz’s Travel Guides to find the best flights, cars, holiday packages and more!